Seeking professionals for the shifting of non-hazardous garbage and heavy waste removal in total safety and foolproof conditions? Well, for any type of rubbish removal Coburg, you don’t have to look beyond Delorean Bin Hire services. Our pricing is competitive and at the same time it is cheap too. When you engage our services, you can be assured that our professionals will carry out a quality Coburg rubbish removal. And again, do you want to know what services we offer? Then the same includes catering to broad-spectrum commercial and domestic clients’ whose work ranges from household cleanups to the transfer of rubbish disposal from any given place. 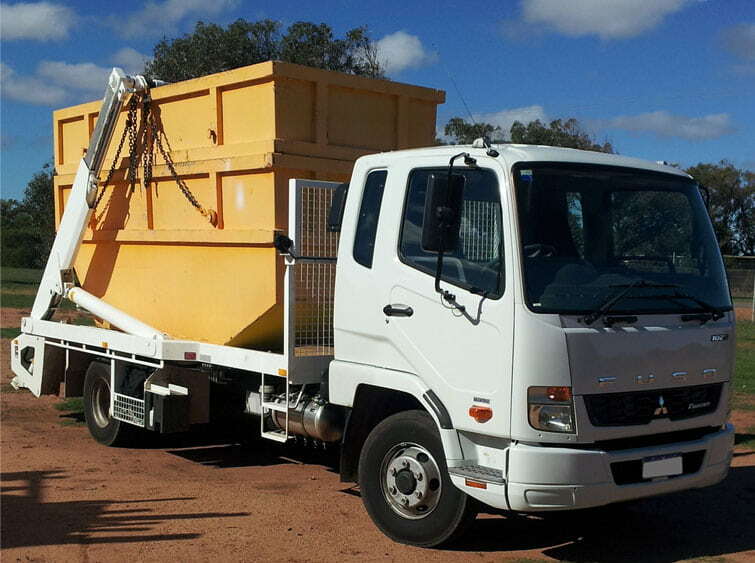 For moving any of your garbage and waste, we have a fleet of three trucks that carry out the Skip Bin service and our personnel have the required expertise to carry out any of the removals or skip bin services that you seek. 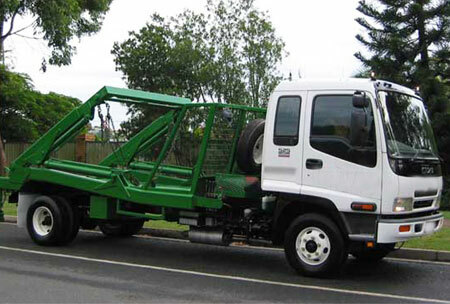 For an anytime rubbish removal Coburg, waste removal and rubbish hauling speak to the professionals at Delorean Bin Hire. You can also contact us for a competent rubbish removal quote for waste disposal in the event you are moving. And if you are looking for anything else on these lines, just drop a line stating your requirements to das20102010@hotmail.com or you could speak to us at 1300 267 388 or 0422 842 774.